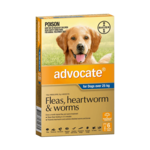 Could your pet be at risk of contracting a life threatening heartworm infestation? 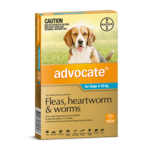 Heartworm larvae are spread by mosquitoes. 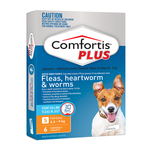 When the mosquito bites your pet, it injects larvae into their body that then migrate to the heart and blood vessels of the lungs. 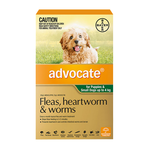 Over a period of months the larvae develop into adult worms that can clog up the heart and blood vessels causing severe illness and death. 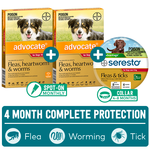 How Can I Protect My Dog From Heartworm? 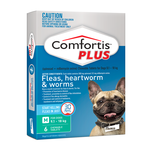 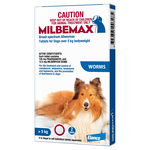 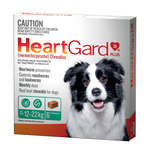 In the past pet owners had to rely on daily tablets to prevent heartworm, thankfully now there are heaps of safe, affordable and effective options available. 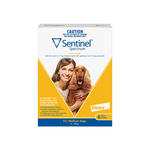 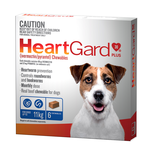 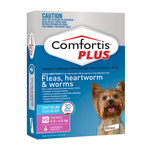 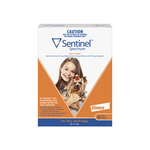 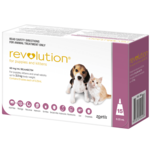 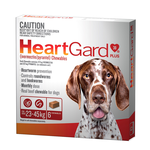 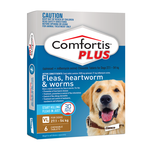 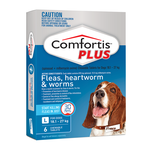 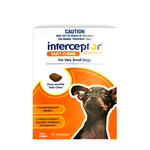 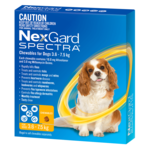 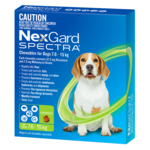 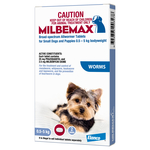 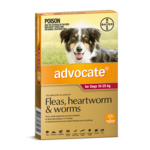 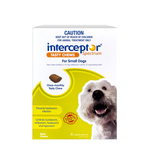 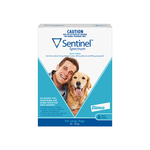 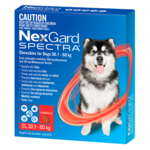 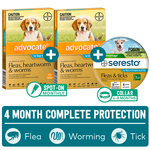 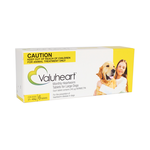 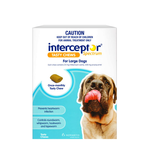 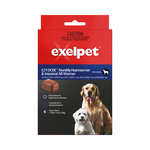 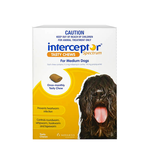 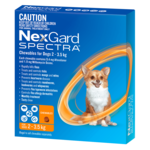 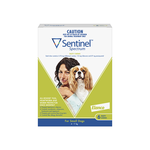 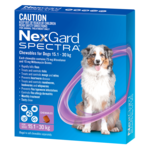 We stock a wide range of topical and oral monthly heartworm preventatives including Advocate, Revolution, Sentinel, Interceptor, Panoramis, Heartgard and Milbemax.